The 2bed/1bath’s are currently Fully leased for Fall 2019. 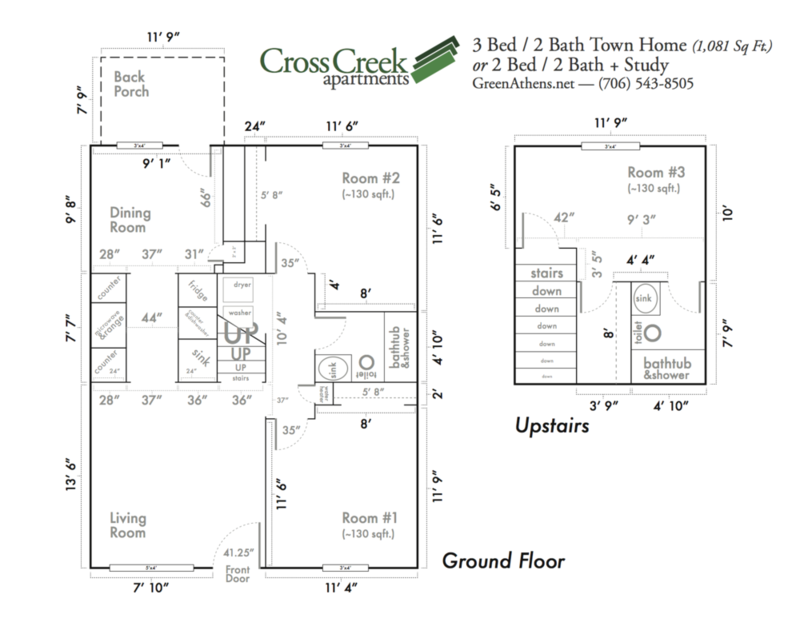 Download the Cross Creek 2-Bed / 1-Bath Layout. The 2bed/2bath’s are currently Fully leased for Fall 2019. 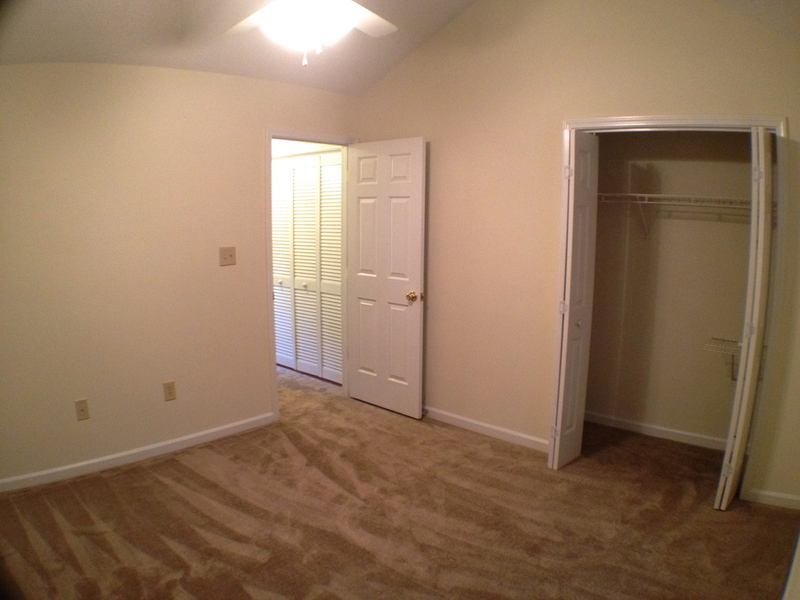 Download the Cross Creek 2-Bed / 2-Bath Layout.